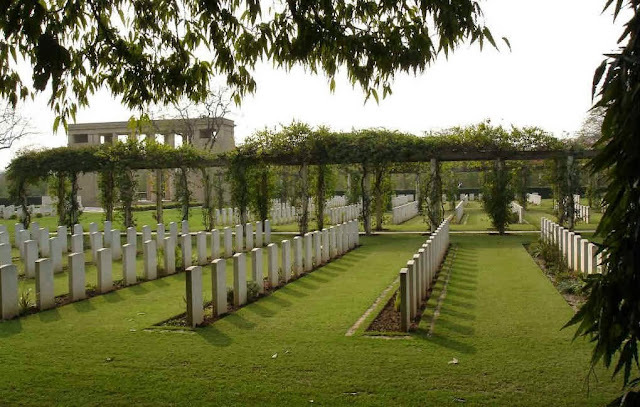 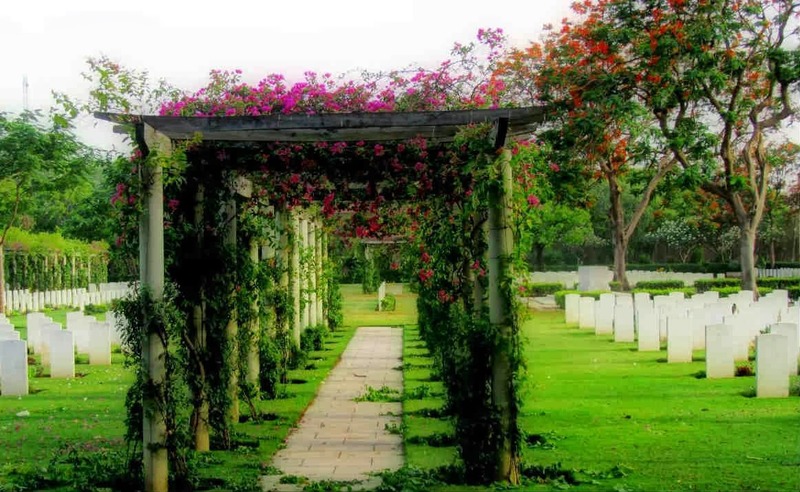 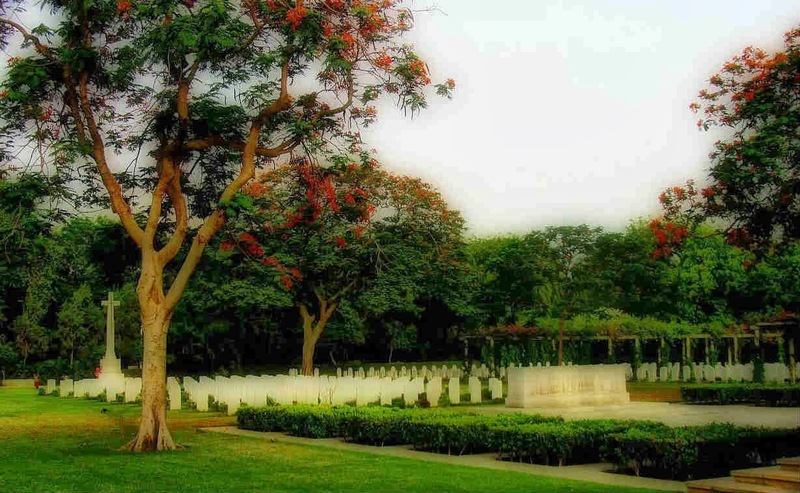 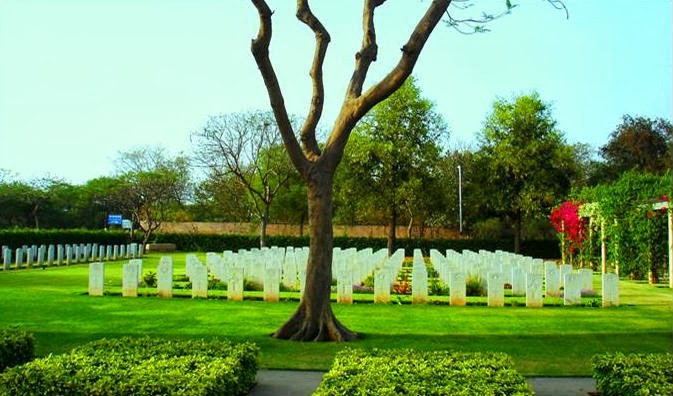 The British Army established the Delhi Cantonment in 1914 as a category I cantonment. 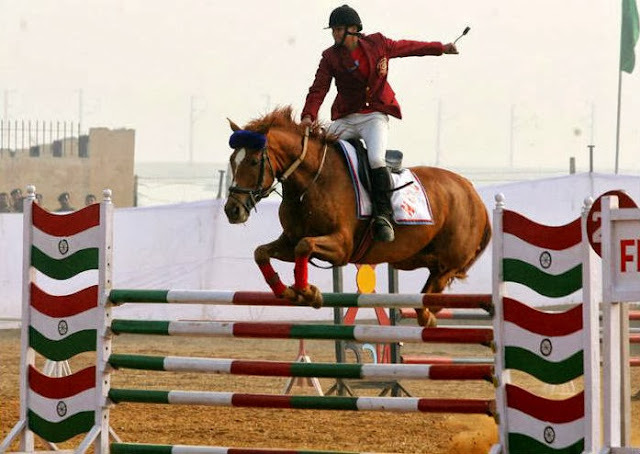 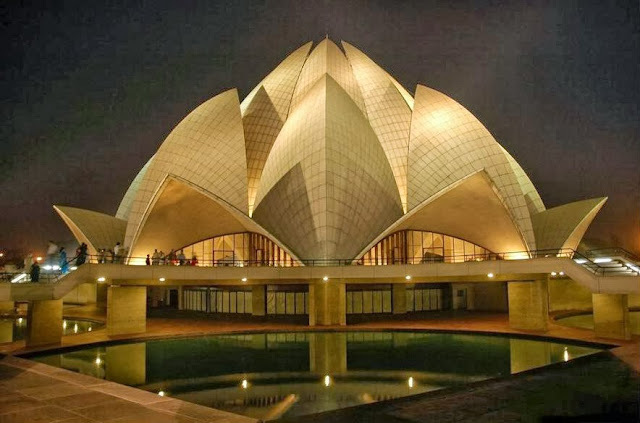 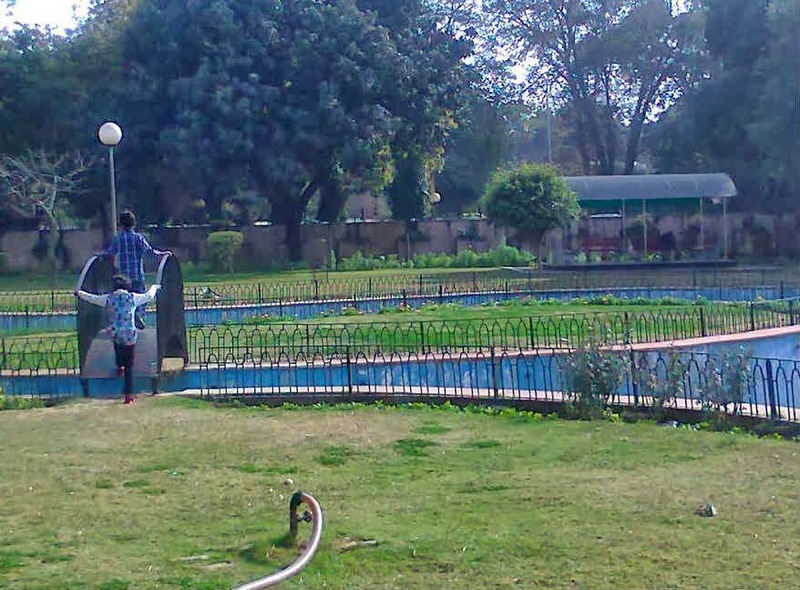 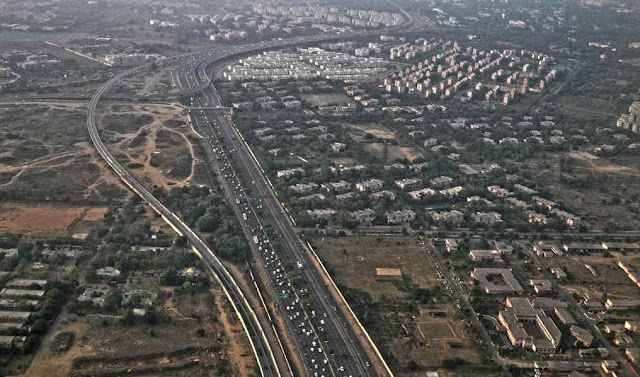 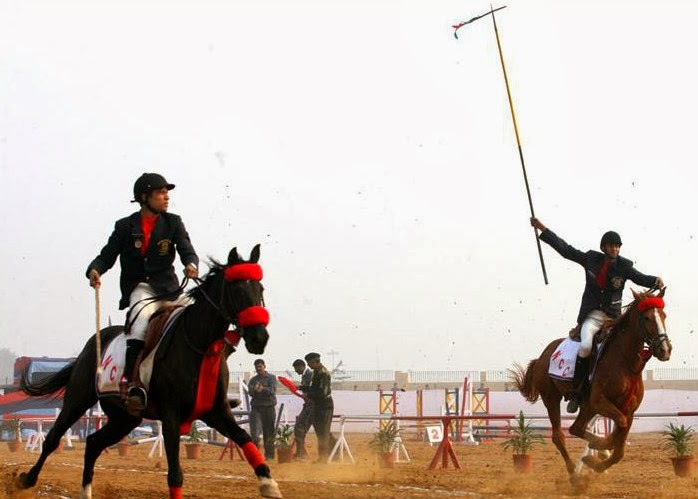 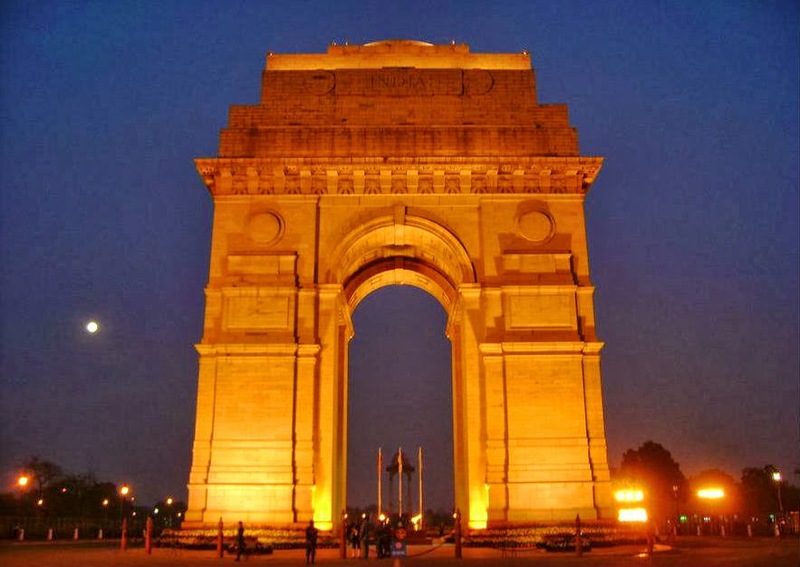 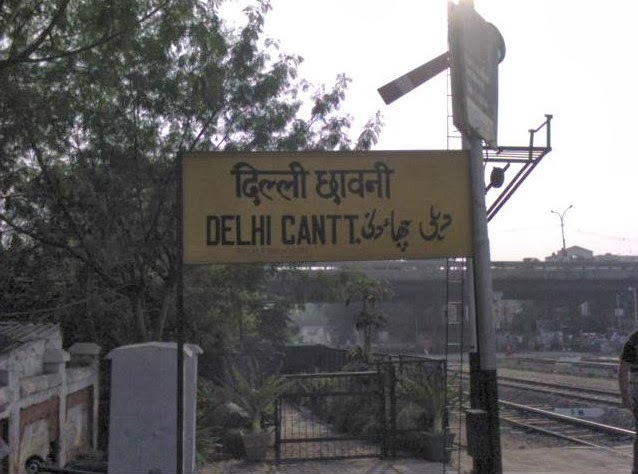 Delhi Cantt is managed by the Delhi Cantonment Board is which along with legal bodies, the Delhi Municipal Corporation (DMC), and the New Delhi Municipal Council (NDMC), look after the state. 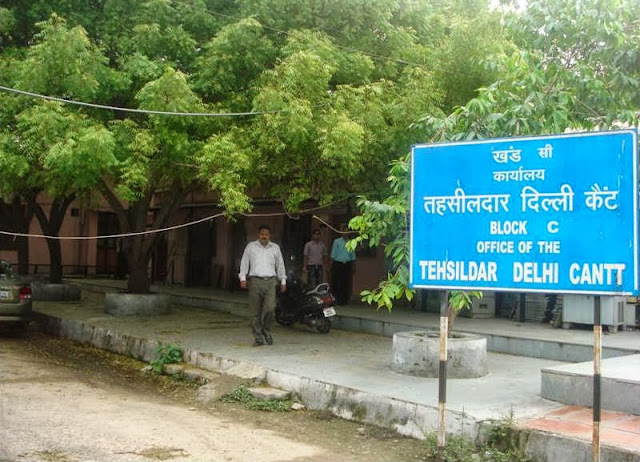 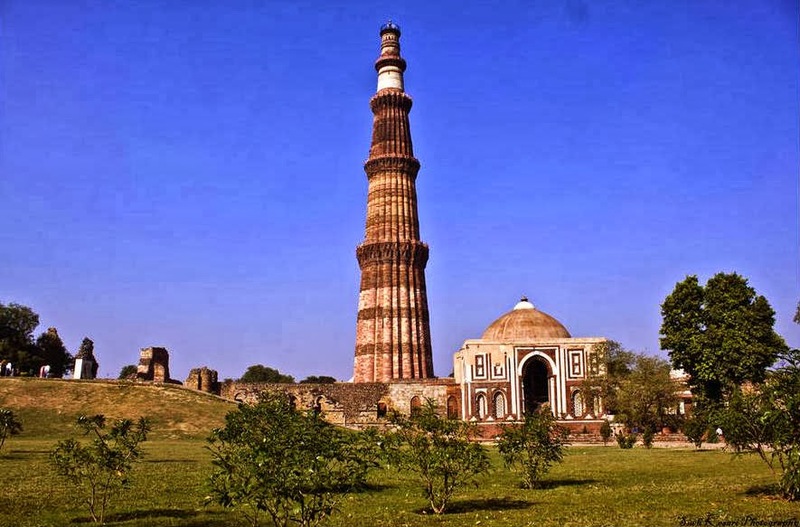 The total population of Delhi Cantt, according to 2001 census was 1,24,452. 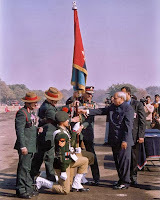 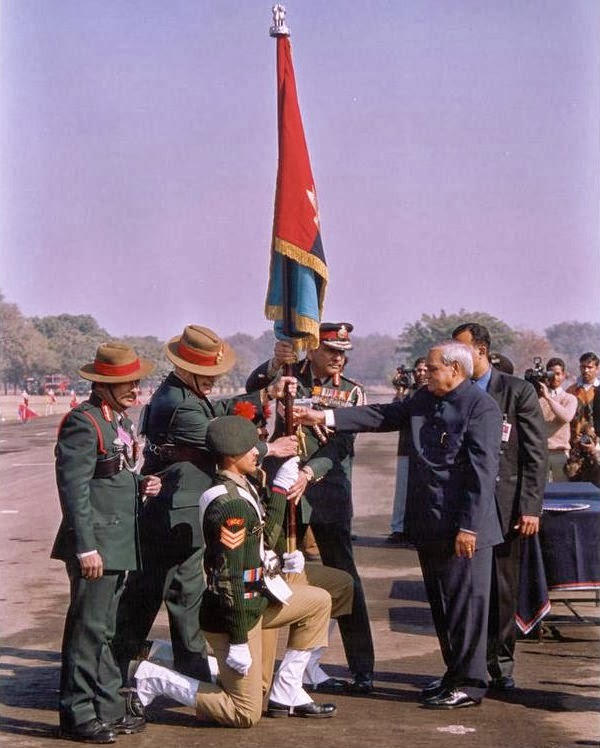 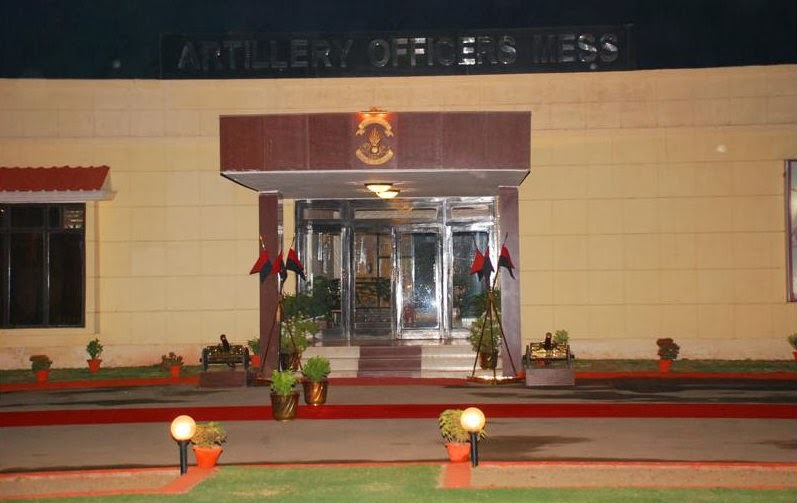 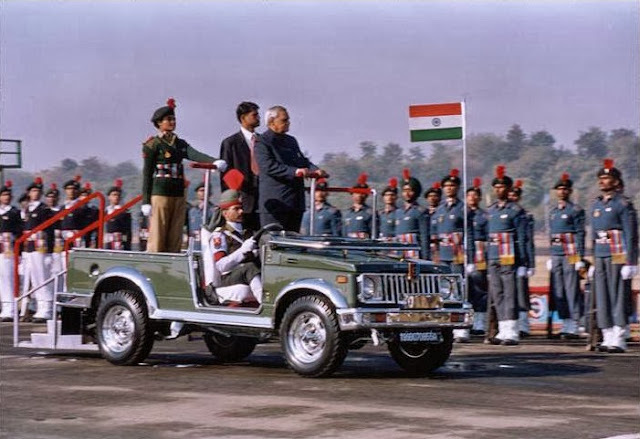 Delhi Cantonment inhabits the Indian Army Headquarters (Delhi Area), the Army Golf Course, the Defense Services Officers Institute, Military Housing, Army and Air Force Public Schools, and various other defense-related installations. The Army Research and Referral Hospital, a tertiary care medical center of the Armed Forces of India is also situated in Delhi Cantt. 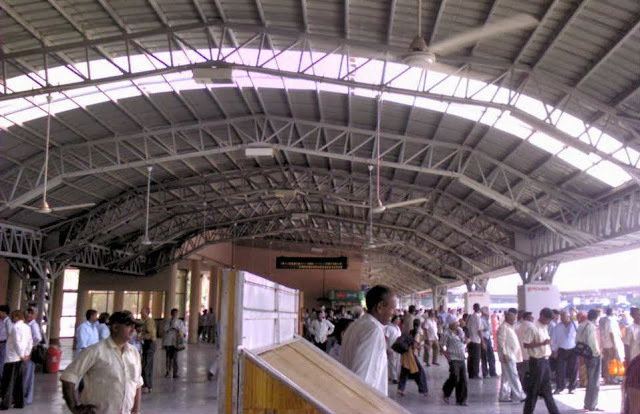 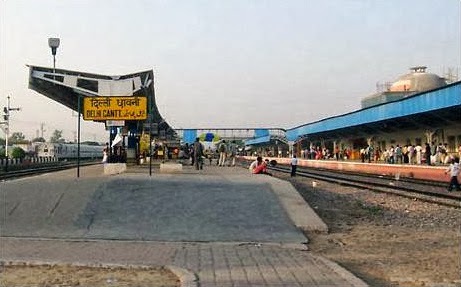 The Delhi Cantonment Railway Station, situated within the cantonment, links the Cantonment to various parts of the country. 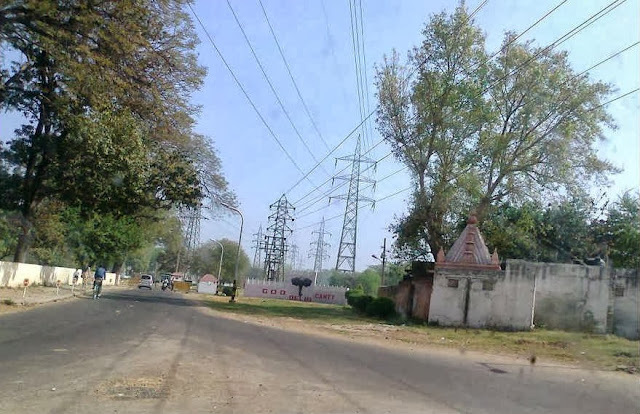 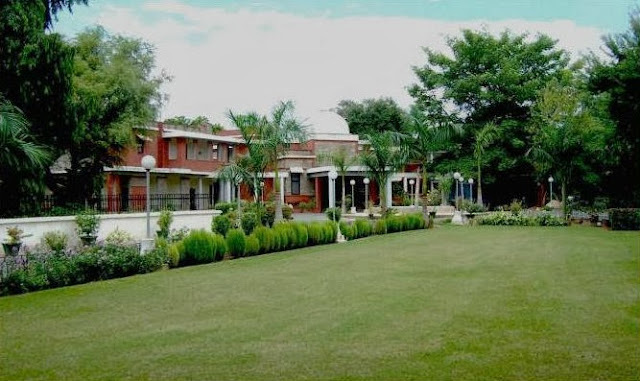 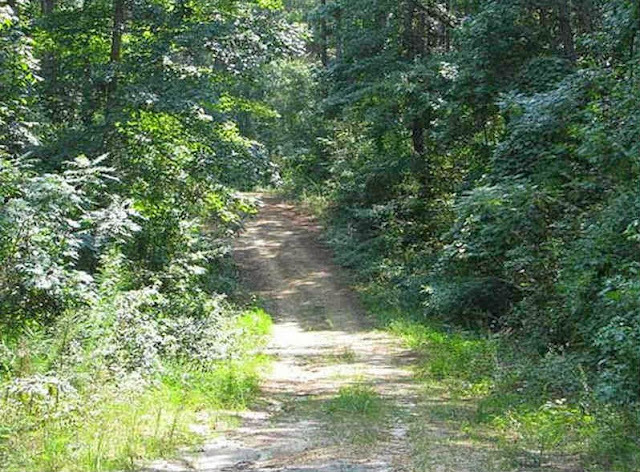 Delhi Cantonment is situated near Janakpuri in New Delhi in the southwest district. 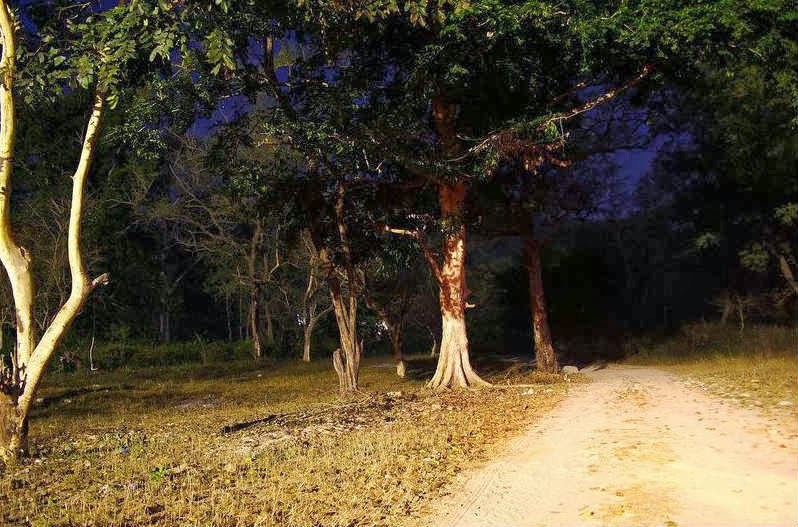 There has been several occasions when the sighting of a white sari clad woman has been reported in Delhi Cantonment. The lady might have been a hitchhiker while alive, hence she waves at lonely passers-by to stop and asks for a lift. 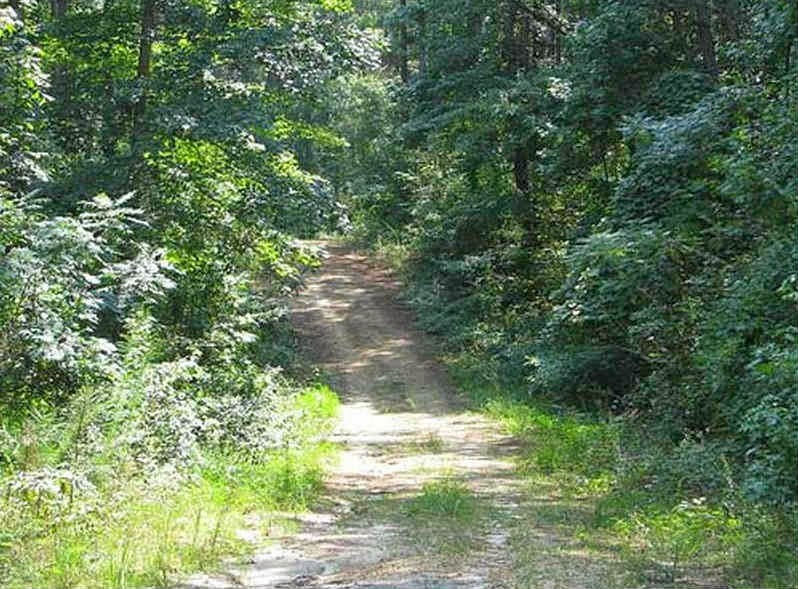 If denied, she runs swiftly along side the vehicle.